Do you own a Ram truck or van and need quality auto service in Whiteville, North Carolina? At Vann Underwood Chrysler Jeep Dodge, our Ram service center is fully equipped with the latest technology and staffed with certified auto mechanics ready to get to work on all your Ram maintenance and repairs. For your convenience, we also offer state inspections on the spot, genuine Ram parts and accessories, shuttle service, early bird drop-off options, and free WiFi while you wait. Looking for a specific Ram part? Thanks to our auto parts department, you can easily find everything you need for your truck maintenance and repairs using quality car parts sold at competitive prices. 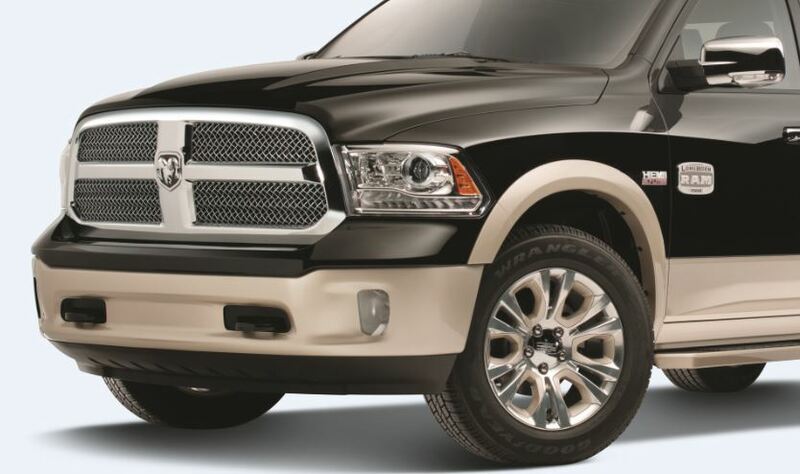 Order Ram Parts at your Whiteville, NC Ram Dealership. For all your car maintenance and truck repair needs, the Whiteville, NC Ram service center at Vann Underwood CJD is the place to go. 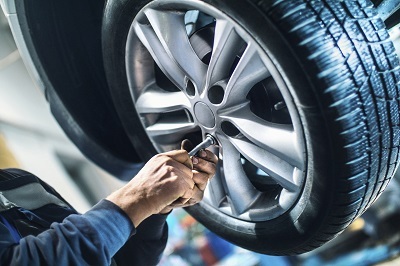 Our team of certified technicians knows how to take care of quick yet important automotive services like oil changes, engine checks, tire rotations, battery replacements, brake service, as well as complex Ram repairs like transmission repairs, oil leaks, and engine overhauls. There's no job too big or small for our Ram technicians. To schedule auto maintenance or Ram repairs at our Whiteville, NC Ram dealership, give Vann Underwood CJD a call now or book an appointment online today!